You, and only YOU, can make the decision to be better and do more in your life and your professional career with aftermarket sales. You can enhance your income dramatically by increasing your aftermarket sales! If Alex Beloff III could add aftermarket in the field at the point of sale, YOU CAN DO IT! You must believe in yourself and decide to pursue this additional aftermarket income source. You need knowledge of your product so that you will be informed and believable when talking to your clients. Alex says, When you take the “I” out of your presentation and concentrate on the “YOU” which is your client, they will listen as you are talking about them. You also need to add the ability to listen to your client very carefully and then fine tune your presentation to anticipate what your client needs. It is like everything else in life, practice makes perfect! COMMISSION: 10% ON $38,404 AND 10% ON $6,960 = AFTERMARKET SUCCESS! 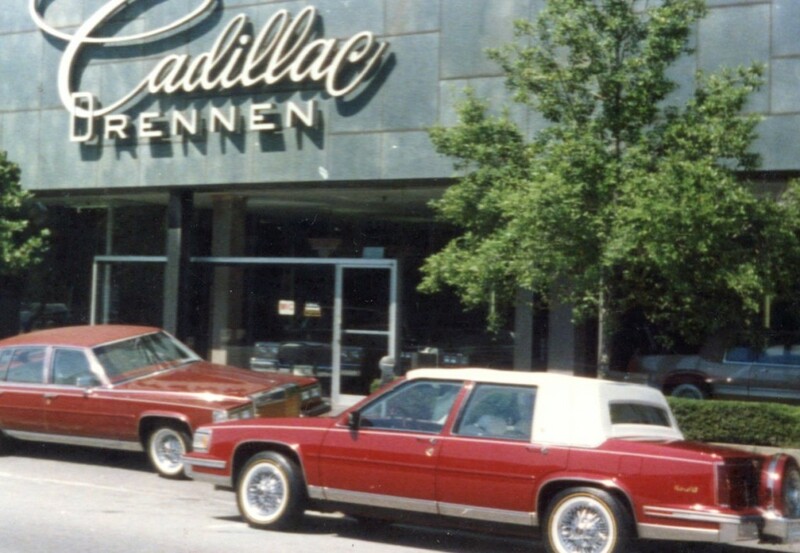 Remember this Cadillac was new in 1990 so these are 1990 aftermarket prices! The bottom line is – are you going to sell the car truck or SUV aftermarket items to your clients? Or are they going to a competitor to purchase? If your owner does not purchase aftermarket at the time of sale and they really want it, you need to empower them to come back to you. 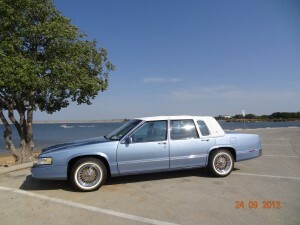 YOU SOLD THE VEHICLE – YOU SHOULD GET THE AFTERMARKET COMMISSION TOO! !